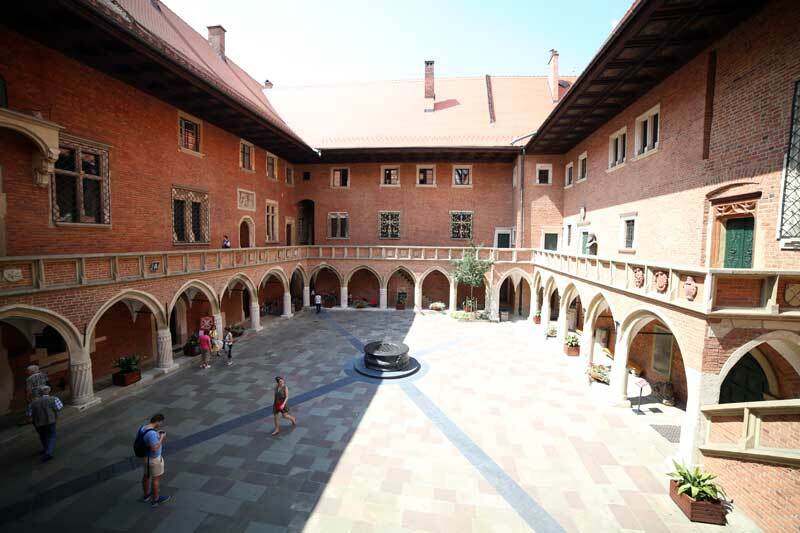 The foundation of university was established in 1364 and is the second oldest in central Europe. 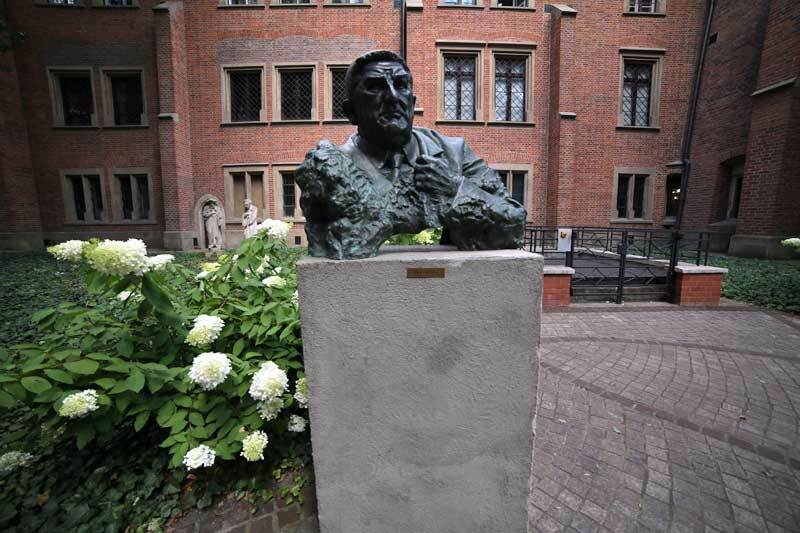 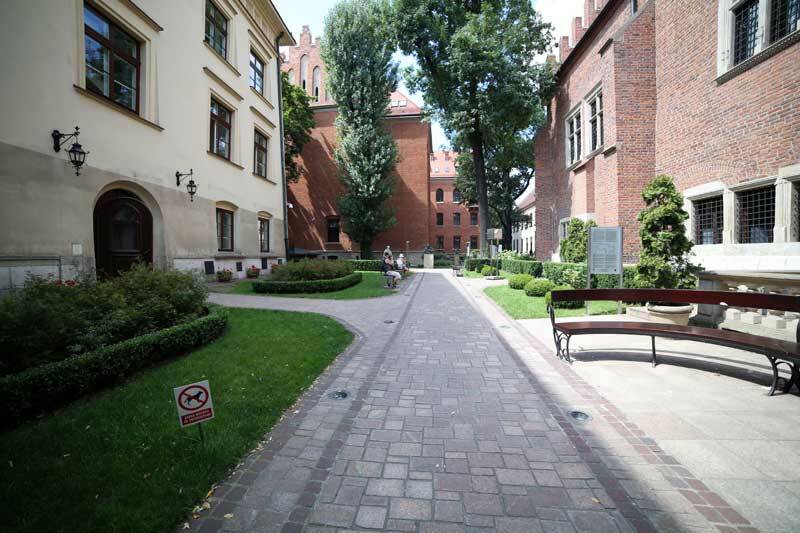 Collegium Maius is the oldest University building in Poland. 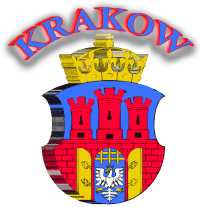 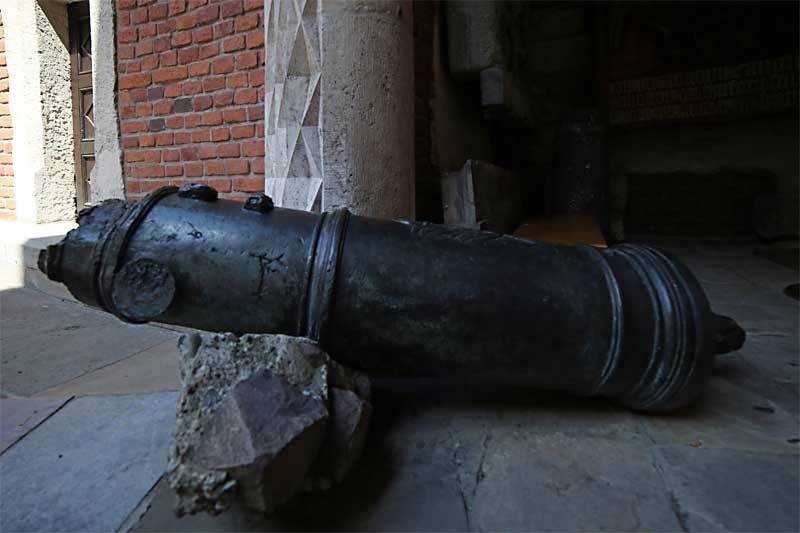 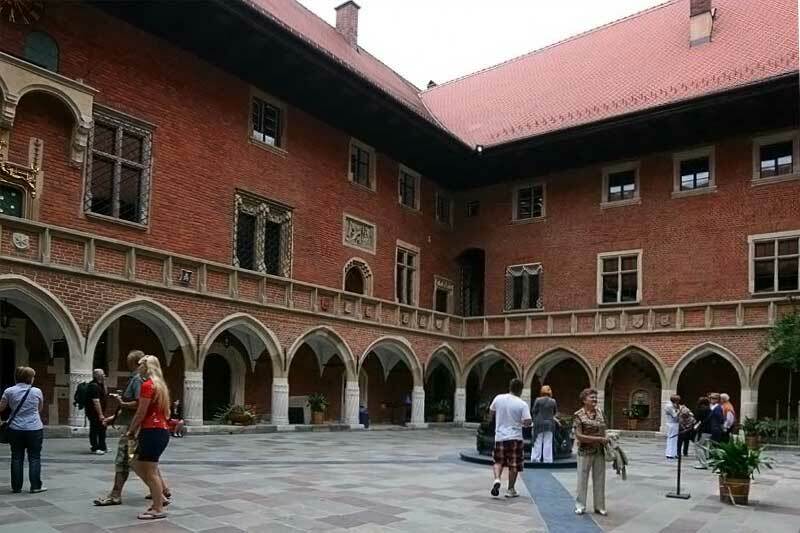 Its history dates back to the year 1400, when King Wladyslaw Jagiello, according to Queen Jadwiga's will, purchased a corner house for the Krakow academy. 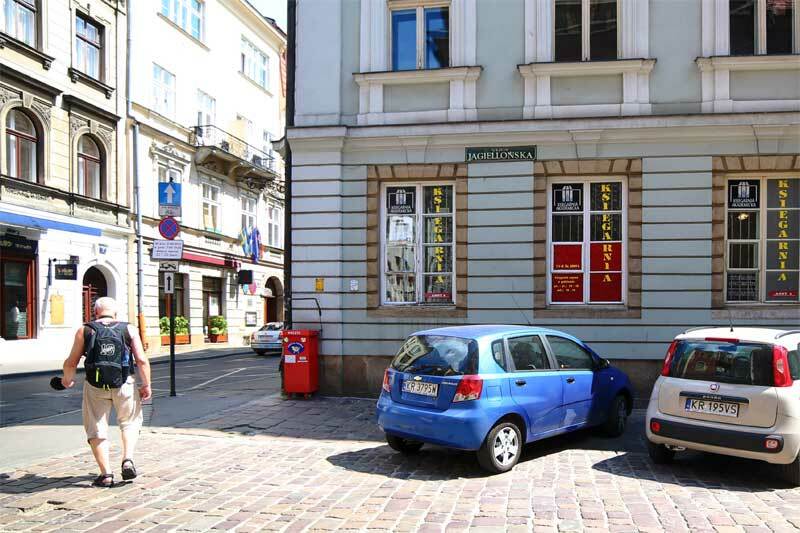 The remains of this house have been preserved in the foundations and the north-east corner of Colledium Maius fasing Jagielonska Street. 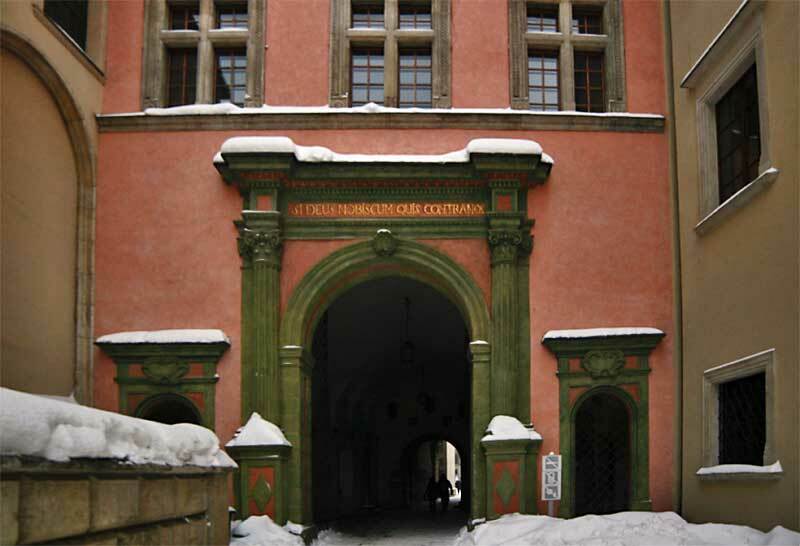 During the 15th century, Collegium Maius grew larger due to the purchase of adjacent houses and new construction. 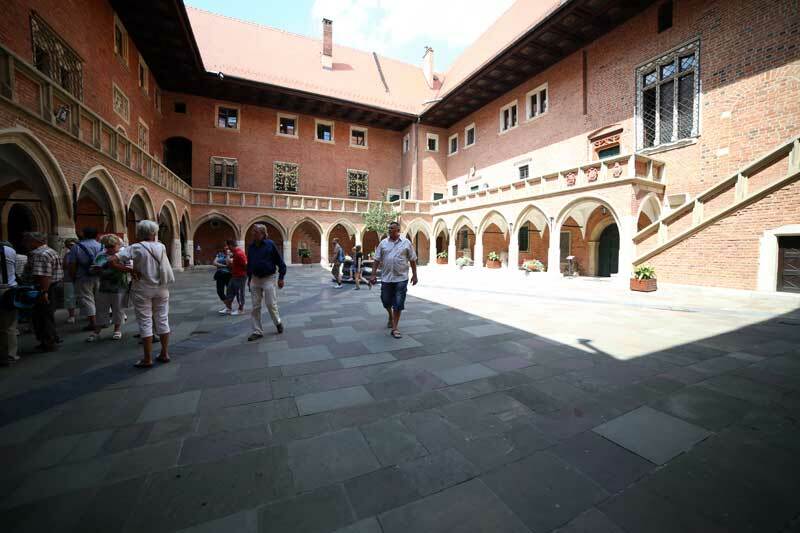 During the years 1466-1492, all these buildings were linked harmoniously, forming a court with arches and surrounding cloisters. 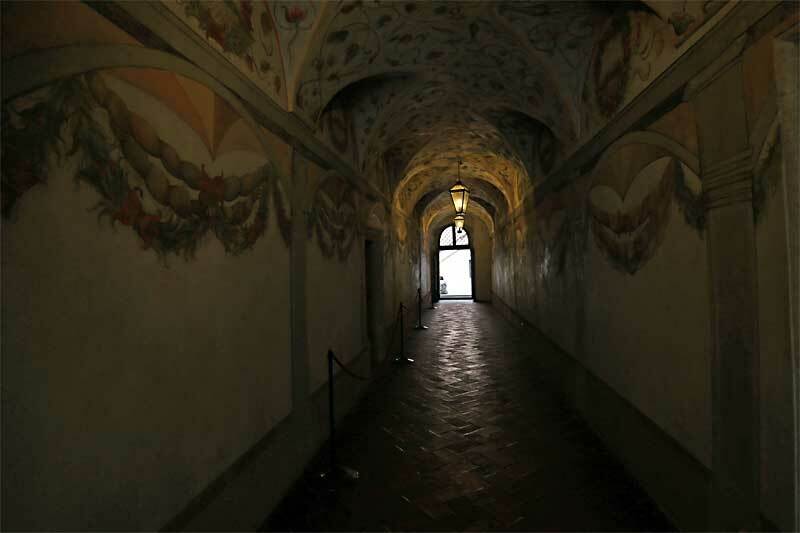 Only some stairs called "The Professors'Stairs ", which lead to the gallery on the first floor, break the rhythm. 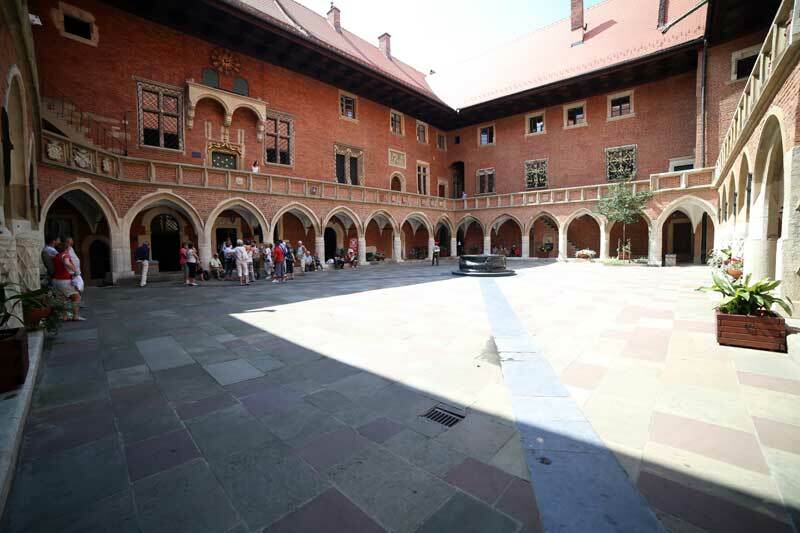 The lecture or lecture-halls were situated on the ground floor. 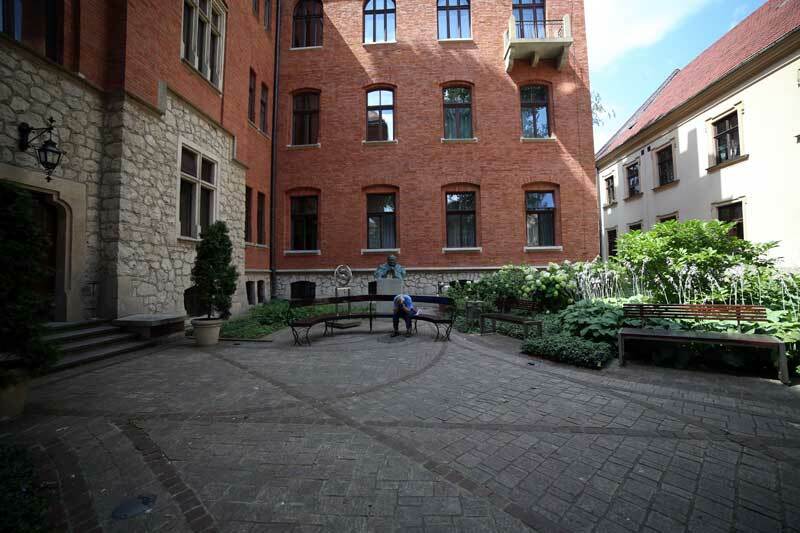 The library (build in 1515-1519), the common room for professors, the treasury and the Aula were upstairs. 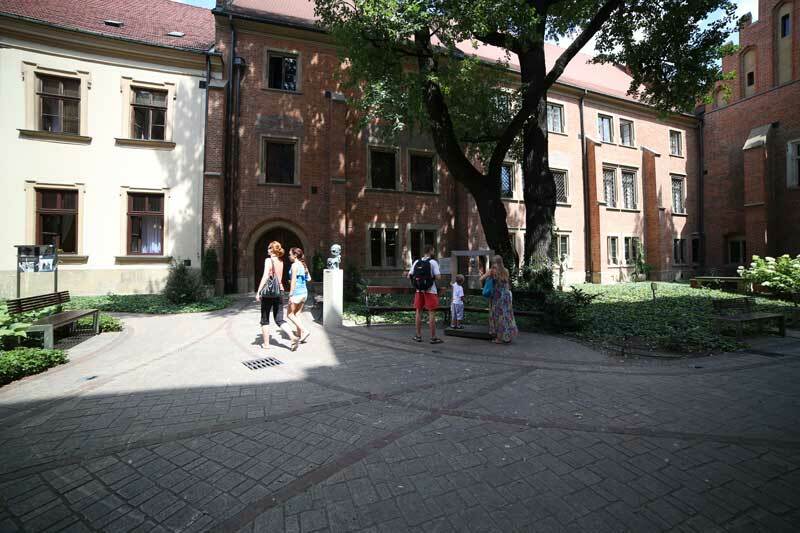 Professors' lodgings were spread all over the first and second floors. 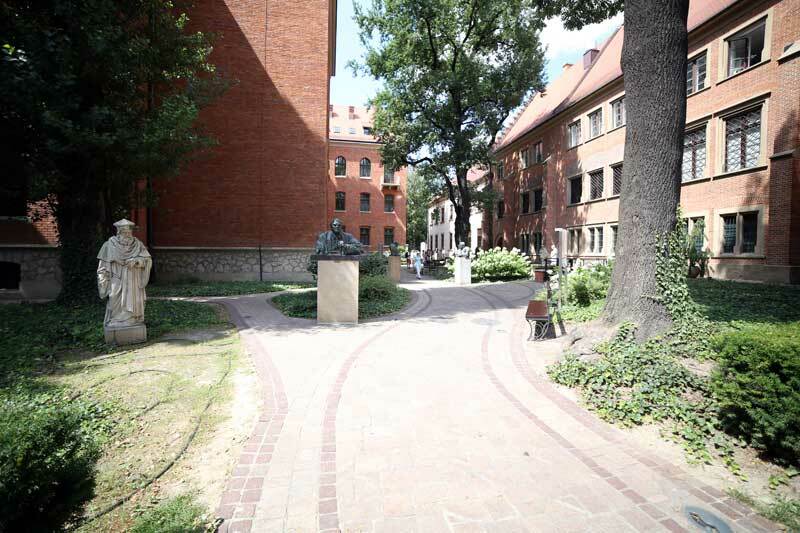 The appearance and arrangement of the Collegium remained almost unchanged until around the middle of the 19th century. 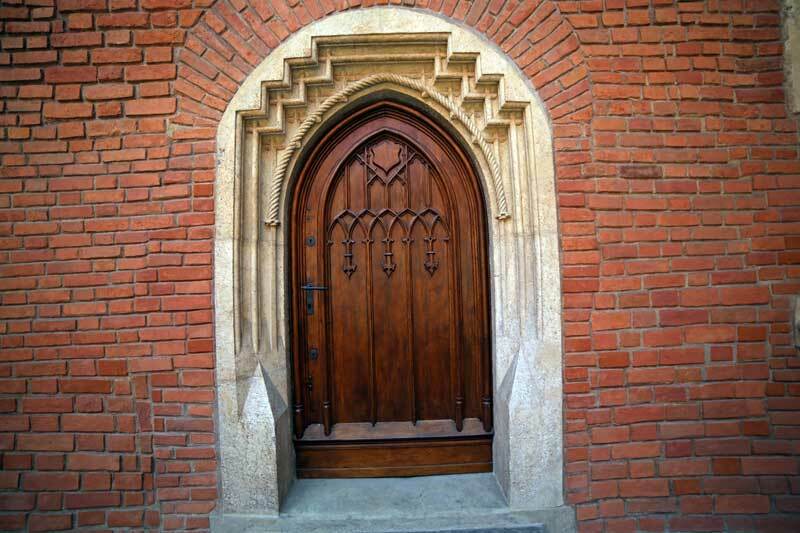 They were completely changed during a reconstruction in the neo-Gothic style, which took place in the year 1840-1870. 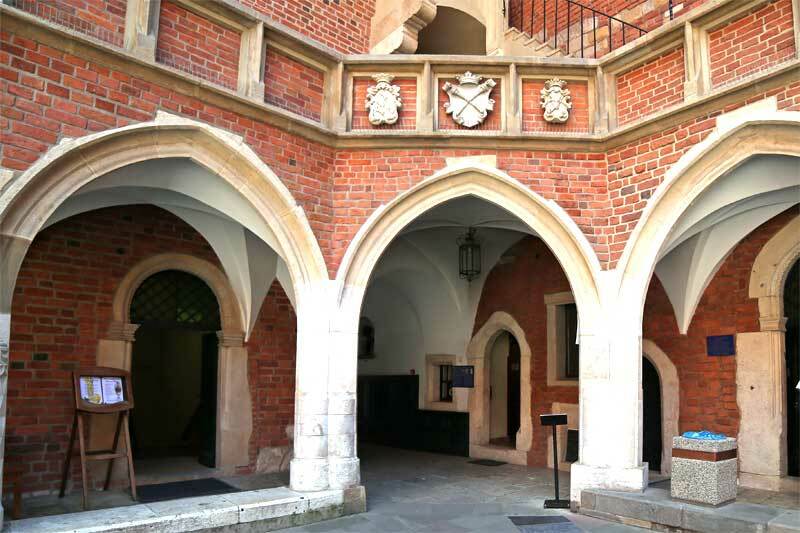 The building became the home of the Jagiellonian library. 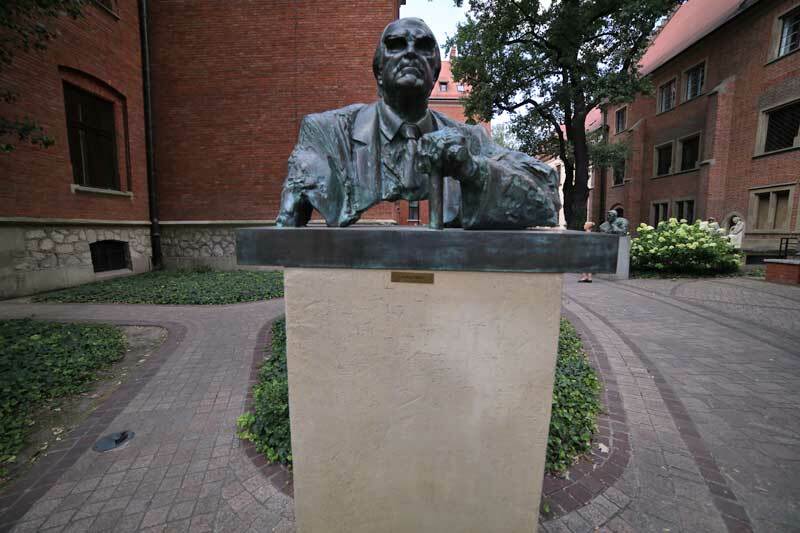 On the initiative of Professor Karol Estreicher Jr., in the years 1949-1964, a complex restoration was carried into effect. 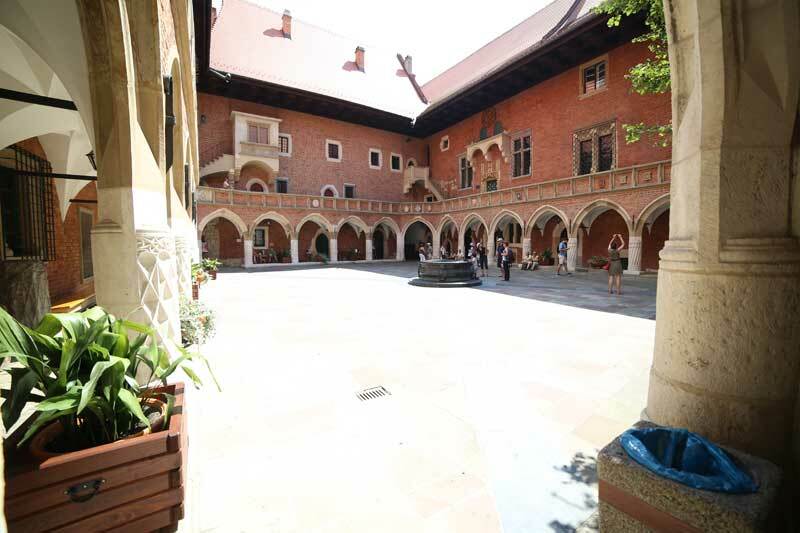 After recovering its original appearance (from before 1840) the building became the seat of the Jagiellonian University Museum.